Red Smoothie Detox Factor Review: Does Liz Swann Miller’s Program Get Results? Many of us are skeptical of new detox diets. A lot of them claim to work miracles for your health, but some of them are disappointing. The Red Smoothie Detox Factor by Liz Swann Miller is a popular program that caught my attention because of it’s bold claims, so I decided to look into it. This review highlights what you need to know before deciding to give this program a try. I purchased the program and read the entire ebook. Then I looked up the studies that she references in her book, just to make sure they were real (they were). Finally, I bought the ingredients for the first week and made the smoothies! I didn't do the entire red smoothie detox but I made several of the smoothies and even did the full diet for a few days. Liz Swann Miller is a naturopath who has been practicing for over 15 years. In college she lost over 80 pounds thanks to what she ate while she was on a study abroad in Peru. According to her story, she lost all that weight almost accidentally because she was drinking juices with whole good ingredients and special Incan “superfoods”. She then shared her newfound recipes with friends and family, and they had similar results. Today, in addition to being practicing naturopath, she is a best-selling author on Amazon. She has written about other juicing diets and recipes, but Red Smoothie Detox Factor is the detox diet she prescribes to her actual patients. Recently she decided to make this program available to the public, but it’s not on Amazon. You can only find it on her website. Maca. This Peruvian plant helps fight stress, boost energy, and support the endocrine system. You can purchase it in organic powder form at most health food stores. Chia Seeds. These small seeds were a treasured food in Incan culture. They are a rich source of omega-3 fatty acids (important for reducing inflammation), protein and calcium, along with many other things. You will need to soak these seeds in water for at least 10 minutes before using them. Cocoa. Raw cocoa (or “cacao”) is loaded with vitamins, minerals, protein, fats, and antioxidants known as polyphenols. Plus it adds a rich flavor to and dark color. Vanilla. It adds a dessert-like flavor without creating insulin spikes. It also contains antioxidants and may lower cholesterol. Most of the smoothies use alcohol-based pure vanilla extract, which you can find at most grocery stores. There aren't any strict rules about how much you can snack. So if you are active and require lots of calories, you could still follow the program. You would just have to do more snacking in addition to the smoothies. The smoothies themselves are pretty filling, which isn't surprising because they each include a ton of ingredients. The program also guides you through the days before your detox as well as the 3 weeks after your detox. It has a sample 21-day meal plan to help you ease back into a more regular diet without adding back all the toxins you just got rid of. You also get some general guidelines about what to eat and what to avoid going forward. Created by Liz Swann Miller, a naturopath and Amazon best-selling author. Most of the smoothies actually taste delicious. You can choose among a variety of foods to snack on and there’s no real limit on snacking. The smoothies are fairly filling and don’t leave you feeling starved, unlike many detox diets. Most of the ingredients are easy to find at the grocery store or health food store. You most likely will have to do some grocery shopping before doing the detox, which might mean an added expense. The materials are only available online. I would have liked to have paper books, but I guess it saves trees this way. 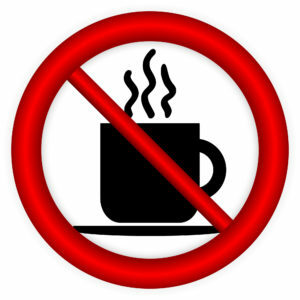 You can't drink coffee. I love coffee. 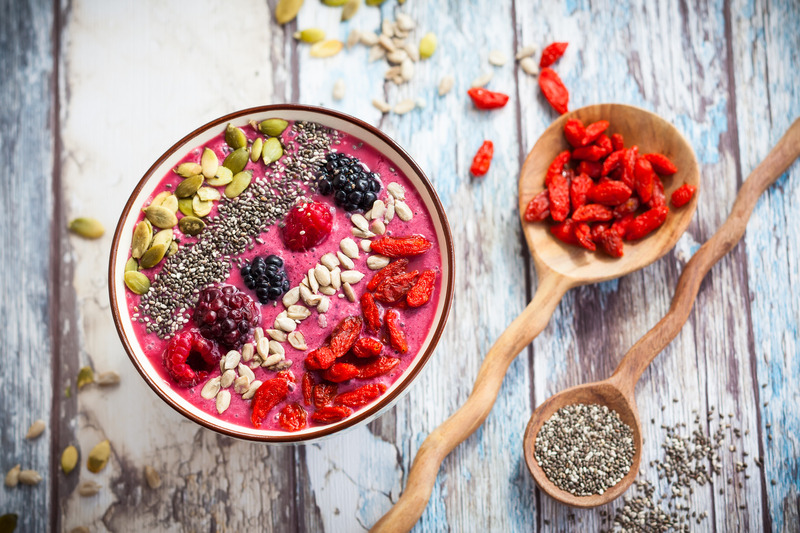 If you have extra fat that you want to lose, problems with digestions, low energy, or problems sleeping, you could absolutely benefit from Red Smoothie Detox Factor. As far as detox cleanse programs, this is one of the best. Liz Swann Miller developed these red smoothie detox factor recipes over many years as a naturopath, and the ingredients really are superfoods. It's basically a raw, organic, vegan diet. Those are the foods that have the least amount of toxic ingredients, so if you follow the diet closely you will likely detoxify. It's also really hard to gain weight if you stick to this kind of diet, and if you have lots of extra fat it will probably come off very easily. One of the hardest things about dieting is making sure you still get enough nutrients. The nice thing about this program is that she makes sure you're getting everything you need. In my opinion, this program should help you lose weight if you follow the instructions and take it seriously. It's not easy to finish, but since the smoothies taste great and you can snack as much as you want, you will get through it. But even if you only do some of the steps in the program you will probably still benefit. And it has a 60-day, no-questions-asked refund guarantee if you don’t like it. So are you going to give it a try? You’ve got nothing to lose. Here is the website >>Red Smoothie Detox Factor<< to give Liz Swann Miller’s program a try. Remember, there is a 60-day guarantee if you don’t like the program. Q: Can you drink coffee during the 2 week detox period? A: No. But you can drink caffeinated tea. In fact, green tea is encouraged. Plus maca provides a lot of great natural energy. Q: How do I know if I'm detoxifying? A: There are different signs, according to Liz. You might notice cold-like symptoms such as runny nose. She says you might also notice changes in your bowel movements but doesn't go into detail. Q: Can you exercise during the program? A: If you do not exercise regularly before starting the program, Liz says you should not exercise during the program. She isn't very clear about what people who already exercise should do. I exercised when I tried it and felt fine. Q: Will this program help me control my food cravings? A: Probably! I'm not a doctor so I can't say for sure, but if you follow the exact program for two weeks I bet your sugar and processed food cravings will be much weaker. Q: Is the program vegetarian? A: Yes! Everything is 100% vegan.